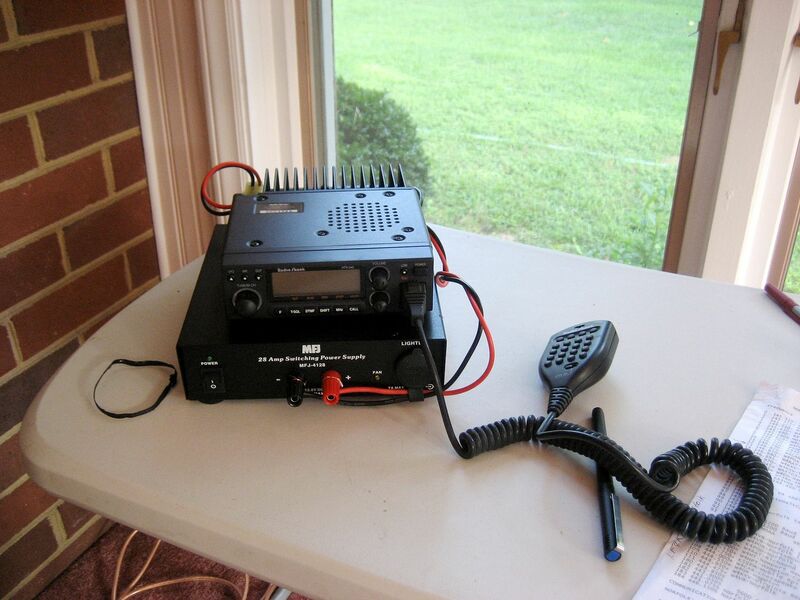 As mentioned in a prior blog, I recently obtained my “General” Ham Radio License (Amateur Radio). That was a pretty exciting landmark for me. 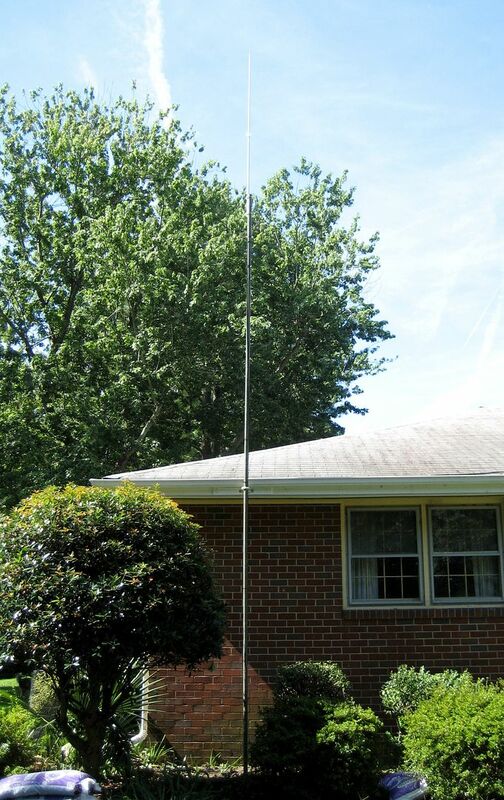 And in mid-August, there was another landmark, when I purchased a glorious eight-foot Diamond X-200A (dual-band vertical antenna). 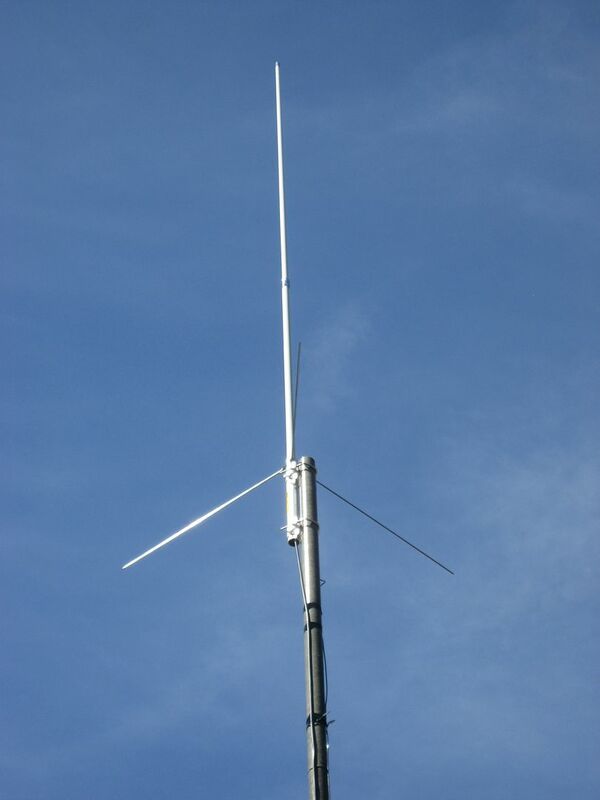 In mid-August, this fine-looking antenna went up at my house! 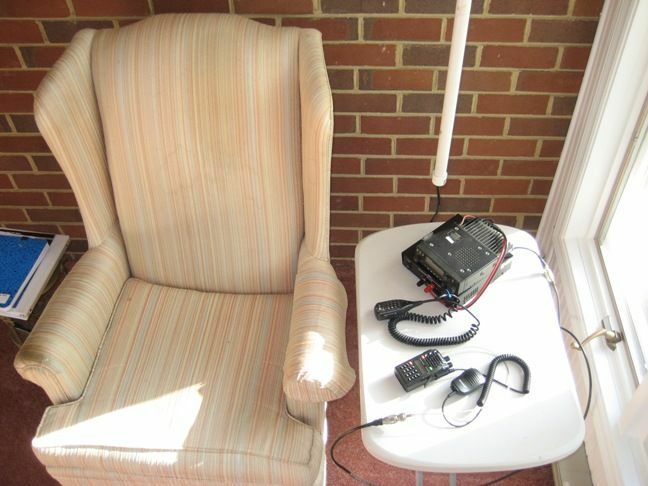 At a recent RASON (Radio Amateur Society of Norfolk) meeting, I was lamenting the fact that I had hoped to find an unobtrusive antenna for my shiny new 2012 Camry Hybrid and yet, I wasn’t sure where to find one at the last minute. 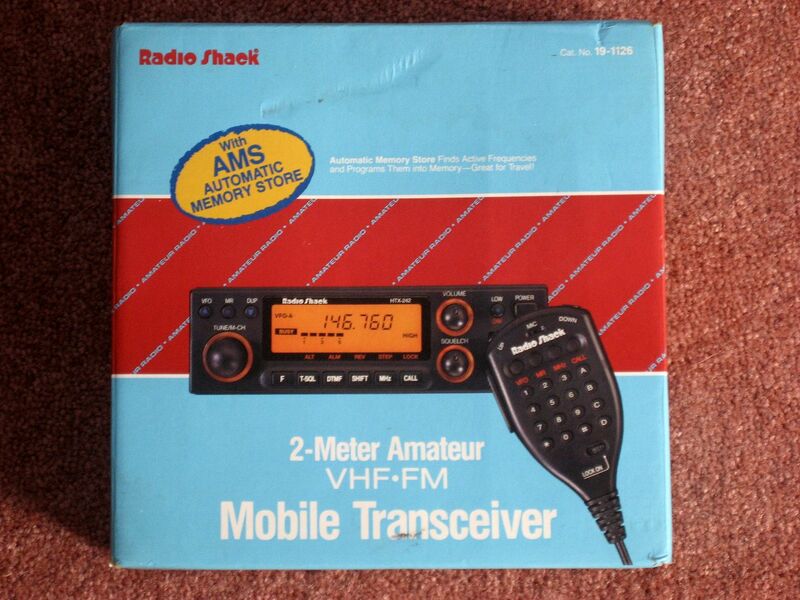 Hubby and I were preparing for a road trip to Elkins, and I wanted to be able to use my hand-held transceiver on the road. 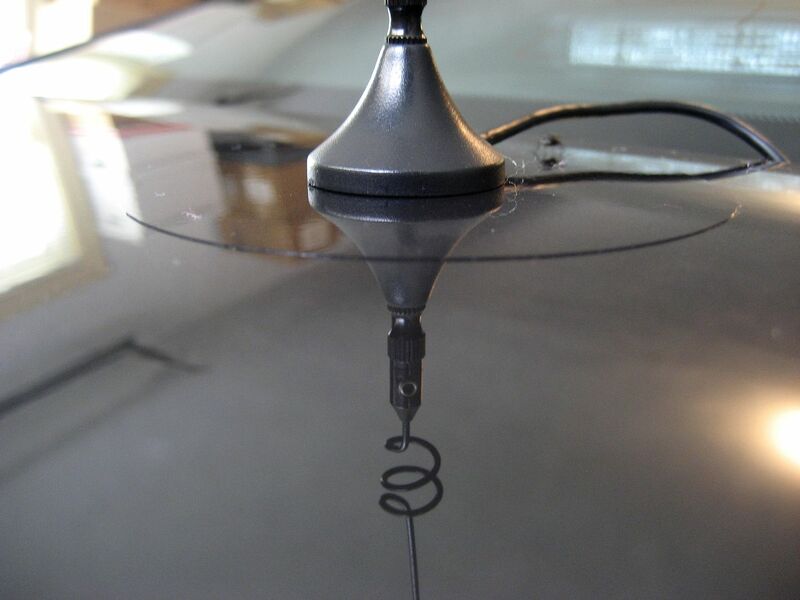 A few hours later, one of my RASON friends called and said that he had a diminutive antenna that would work on my car, and it would be ideal for my five-watt Wouxun radio! And Jim even offered free in-home delivery of the free antenna! This small antenna was a perfect match for my needs. I wanted something small and unobtrusive, because I didn't want to diminish the look of my new car. And I also didn't want to damage the paint job! My car is still so new, and I didn't want to damage the paint job, so I turned to Ultra-Shield (in Chesapeake) and asked them to provide this small disc of 3M Ultra-Shield to protect the new car's finish. 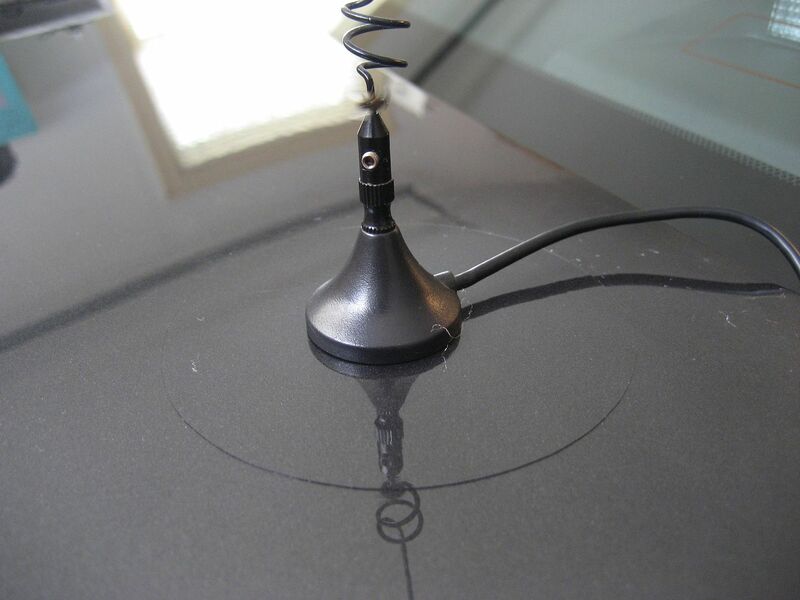 The 3M Ultra-Shield does an amazing job of protecting the car's paint job from all manner of evils. This car has 3-M Ultra-Shield installed on the bumpers, hood, mirrors, fender, trunk and more. 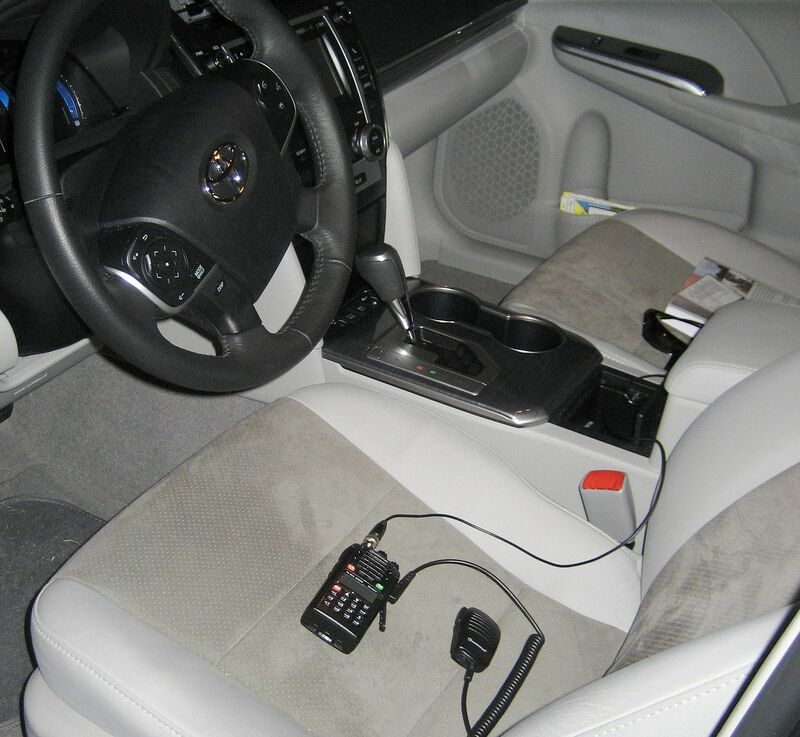 The antenna wire is threaded through the trunk and into the backseat, and is used primarily for my little Wouxun radio. To learn more about RASON, click here. To read more about the amazing Camry Hybrid, click here. To learn more about the protecting properties of Ultra-Shield, click here. 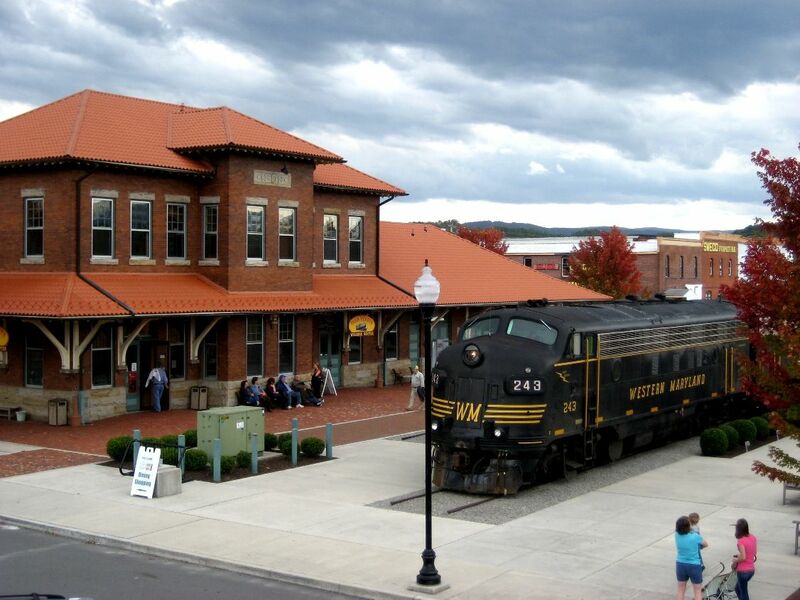 When Dale and I visited Bedford, Virginia in 2008, we drove around for some time, striving to find the Sears Hamilton that (according to the Sears catalog) had been built there in the mid-1910s. Dale drove slowly and methodically throughout the county (and the city) while I scoured the landscape for any foursquares with a hipped roof. We found many kit homes along the way, but we never found our Hamilton. On my various hard drives, I have about 35,000 photos and yet I don’t have any photos of a real live Sears Hamilton. If anyone has a photo to share, I’d be very grateful to receive it. 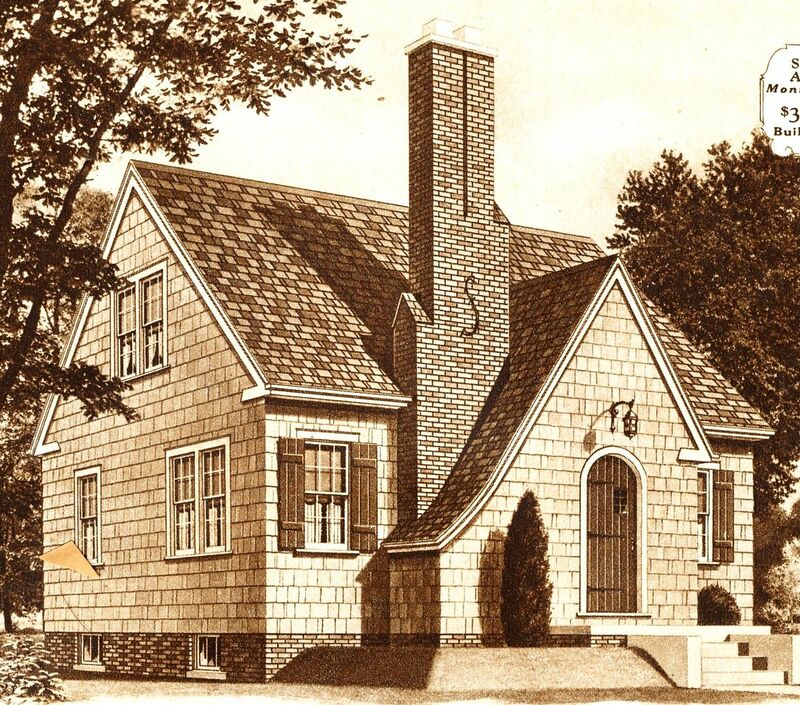 As a side note, The Hamilton was also the name Sears gave to a modest bungalow with clipped gables (circa 1930s). The Hamilton I’m looking for is a large foursquare. 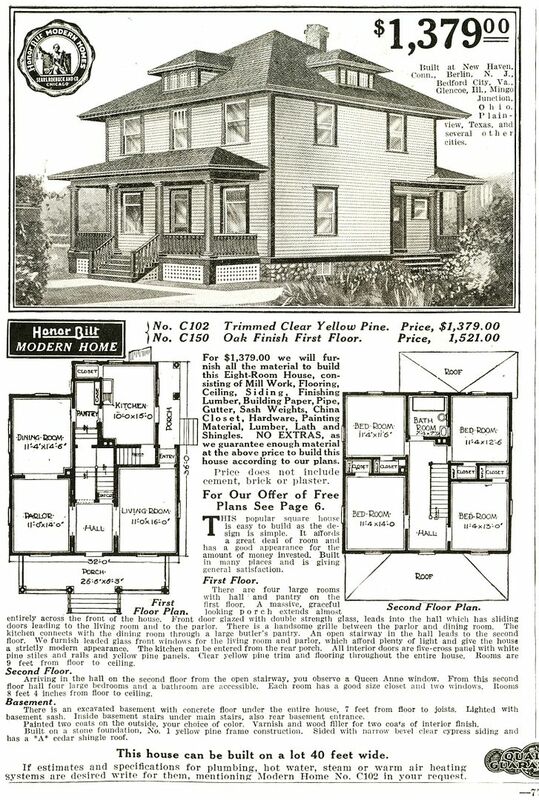 Sears Hamilton, as seen in the 1916 catalog. 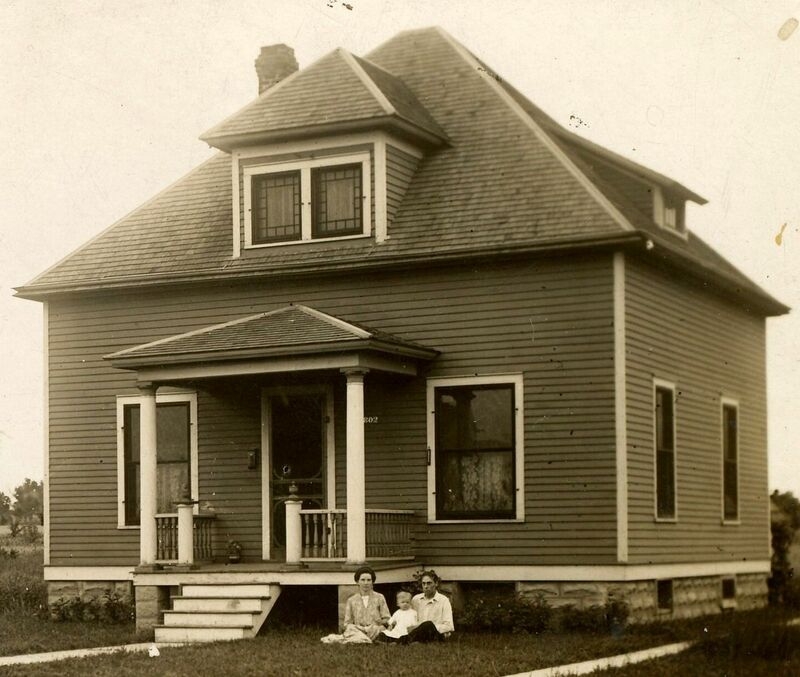 By 1916, this had already become a popular house! But where are they now? The house has several distinctive features. 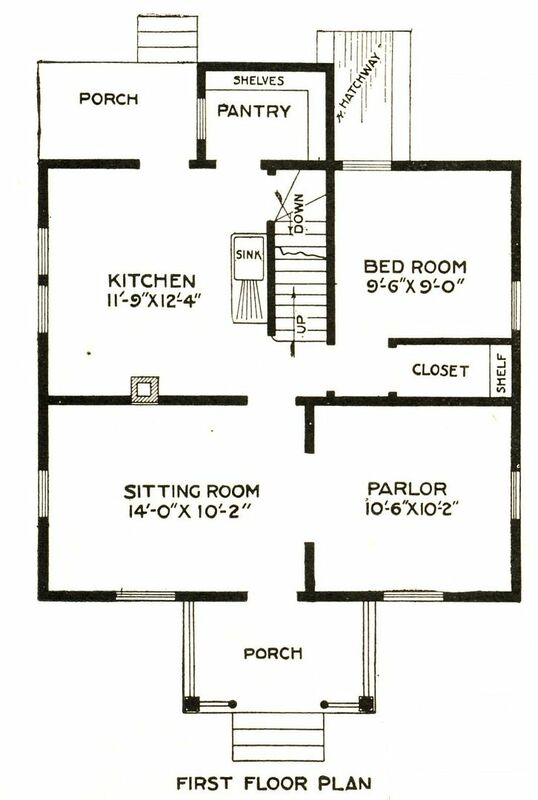 Note the inset back porch which extends the full length of the long kitchen. 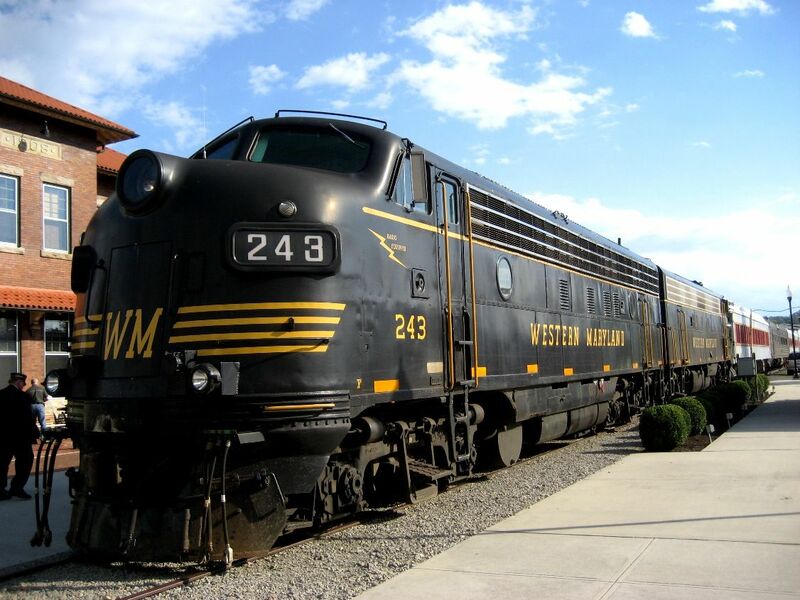 Also noticed the 4/1 windows on the front. The one side (right side above) extends significant further than the left side. Close-up on that back porch. In the 1980s, the Sears Hamilton was also offered by "Spectrum" as a wee tiny kit house for HO model railroads. And this one has only 172 pieces! Notice that it's a little different from the house above? That's because they modeled it after the 1908 design. In 2001, I purchased and built this small model house. 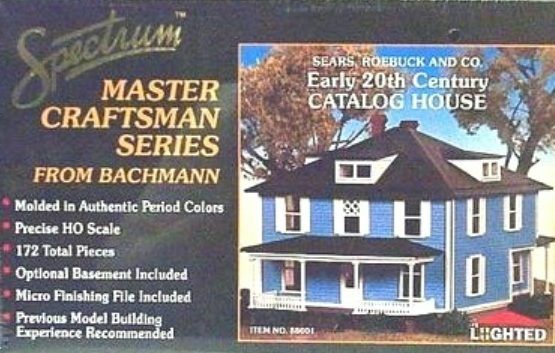 It took some time, but it was worth the effort because finally, I'd have my very own "Sears kit House." Sadly, it was lost in "The Great Divide" (divorce). 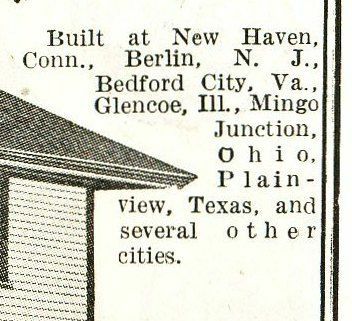 Here's the Hamilton as seen in the 1908 catalog. It's a perfect match to the model above and slightly different from the 1916 version. 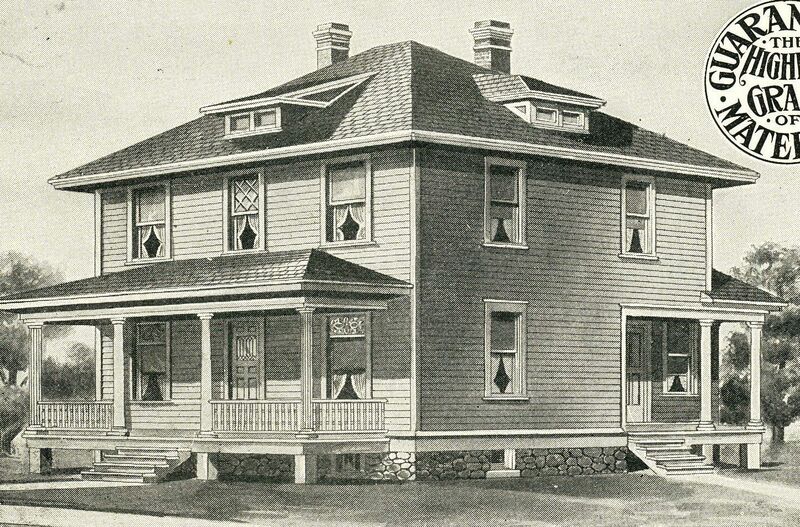 The dormers in the 1908 house are shed dormers, and in 1916, they were hipped. The front center window (second floor) has diamond muntins in 1908. So where are our Hamiltons? I don’t know, but I’d love to find out, and I’d love to have a photo! To read the most recent blog, click here. 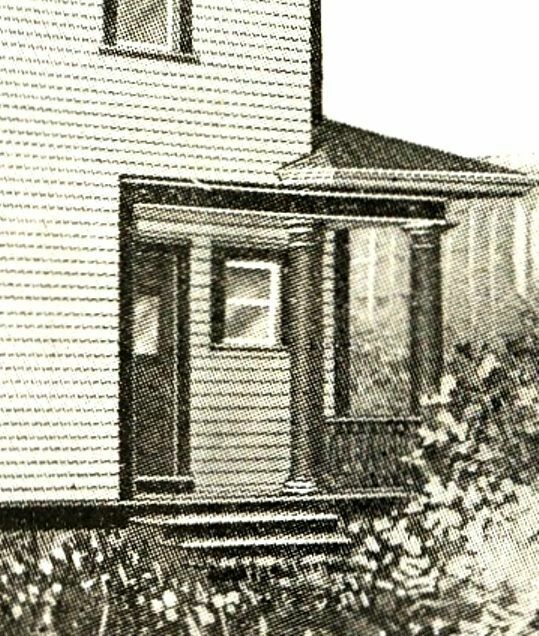 More than 10 years ago, I was sitting in the basement of my home in Alton, Illinois looking at photos of houses on eBay when I found a picture of a Sears Modern Home #106. The picture-postcard was being offered for $3.00. 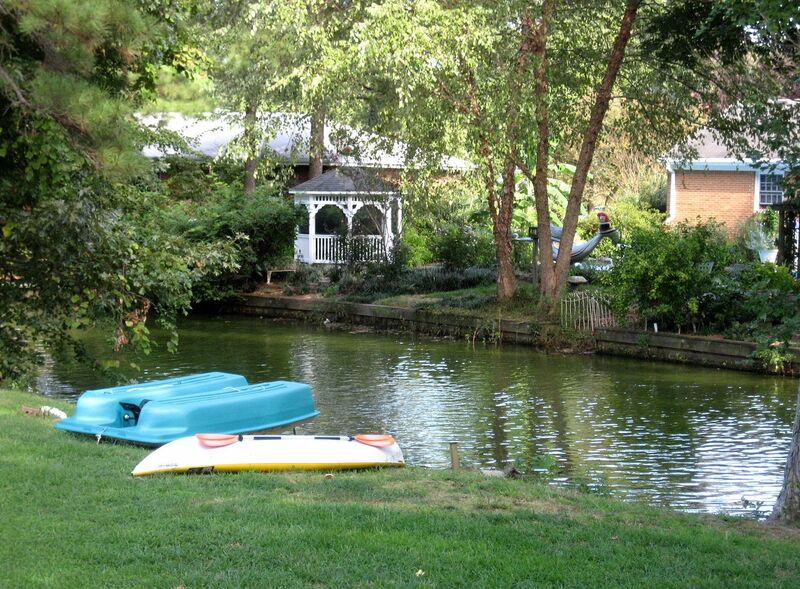 There was no mention on the listing that this was a Sears House. I suspect that part of this card’s history had been long forgotten. I bid $25.00 on the card. I really, really, REALLY wanted to win that postcard. The card was supposedly found at an estate sale in Ohio. That was all the information the owner could share. Unfortunately, the back of the card is completely blank. 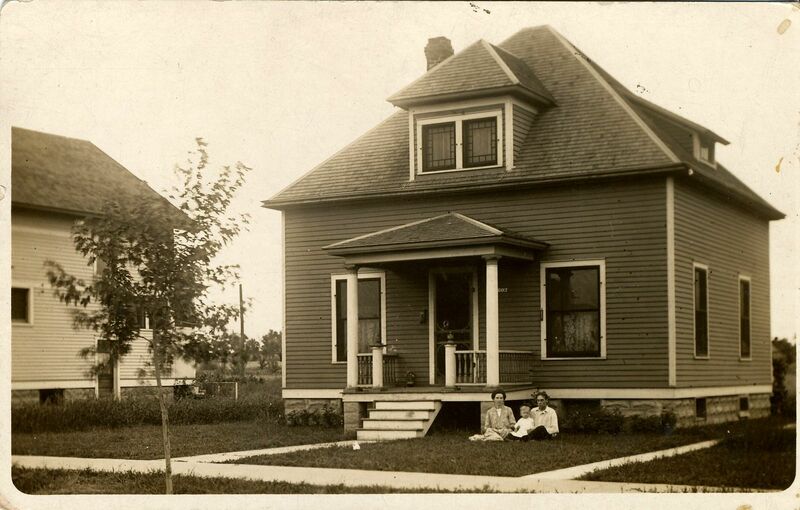 It sure would be fun to find out where this little house is now. 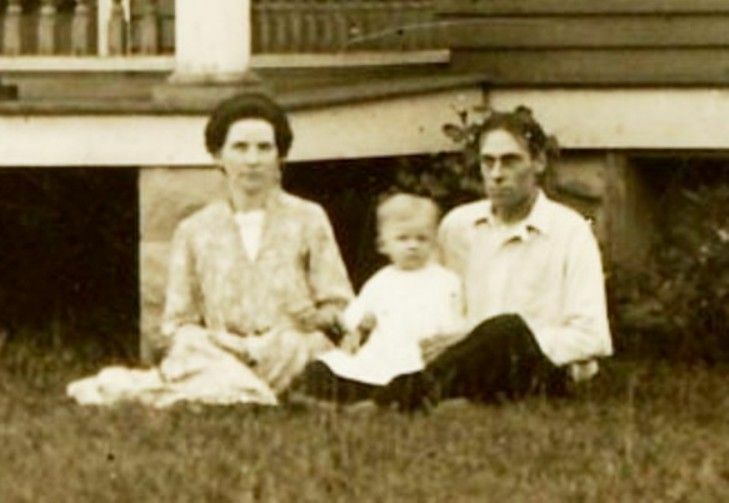 And what a genealogical boon that would be for the descendants of this family to have a picture of Great-grandma and Great-grandpa with great Aunt Alma in the front yard of their newly built Sears Home. 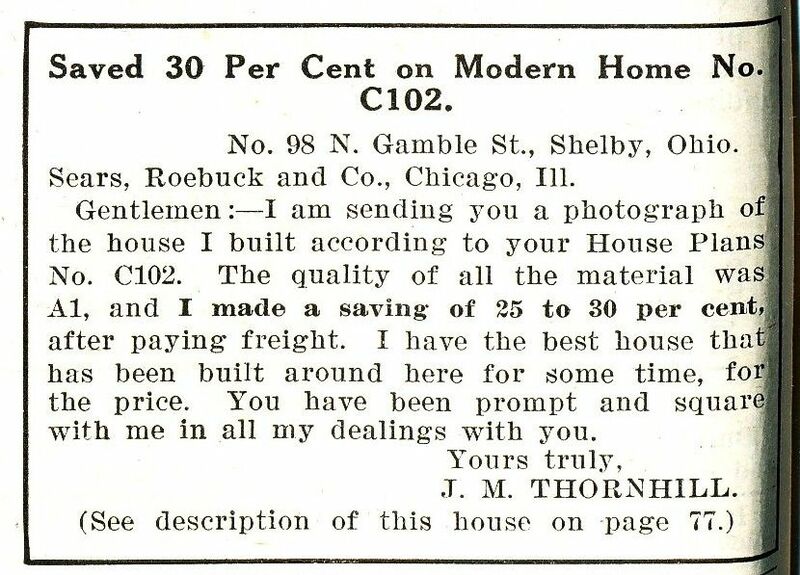 Back in the day, Sears asked their customers to take “a snapshot” of their newly built kit home and send it into to them. Some of these photos were then featured in the catalogs. I suspect that this was the reason this picture was taken. Each month, more than 30,000 people visit this website. Have you seen this house, or these people? I suspect this photo was taken soon after the house was built. Sears asked new homeowners to send in pictures of their newly built Sears kit home. This photo may have been a response to that request. Close-up of the little family. Father looks rather ill. Mother looks very well coiffed. 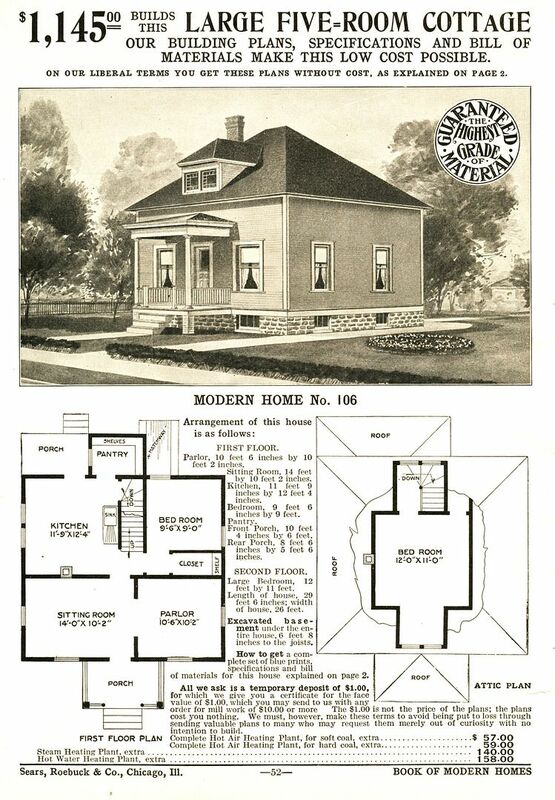 Modern Home #106 as seen in the 1908 catalog. 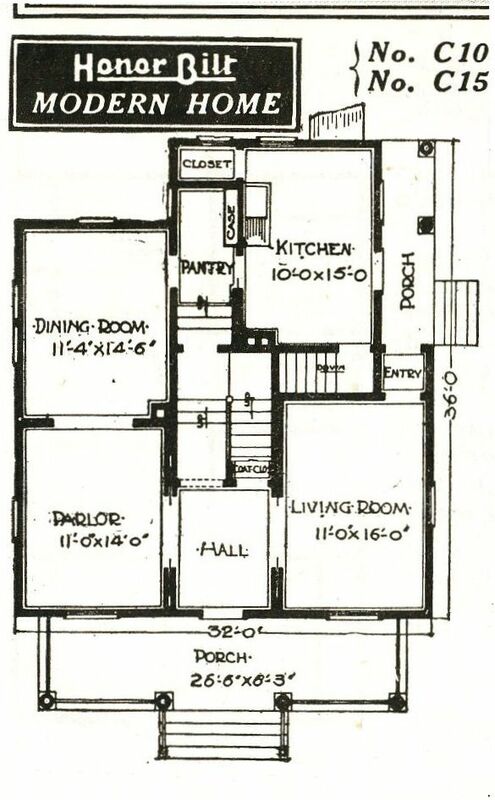 Floor plan for Modern Home #106. 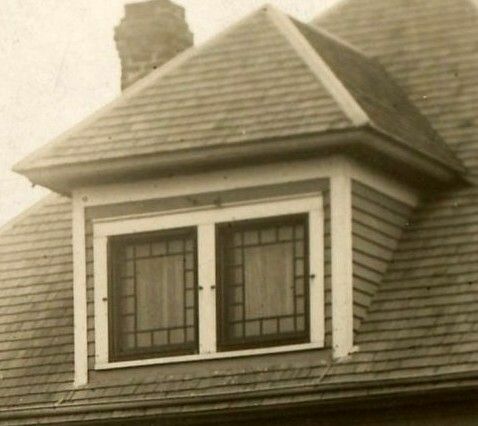 Close-up of the dormer with its marginal lites. The full image of the post card. Note the house next door. 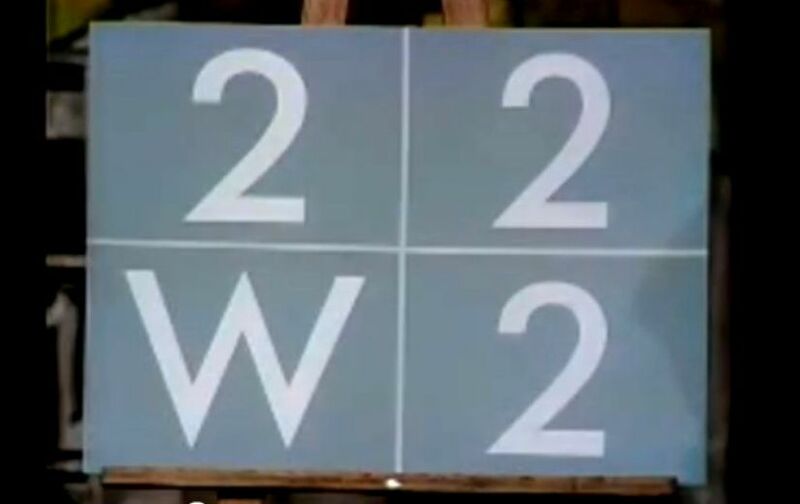 In Hopewell, they’re really struggling with this concept as it applies to Sears Homes. Learning how to distinguish subtle differences in physical objects can be tough. If you guessed the brick house wth the metal casement windows, you’re right! 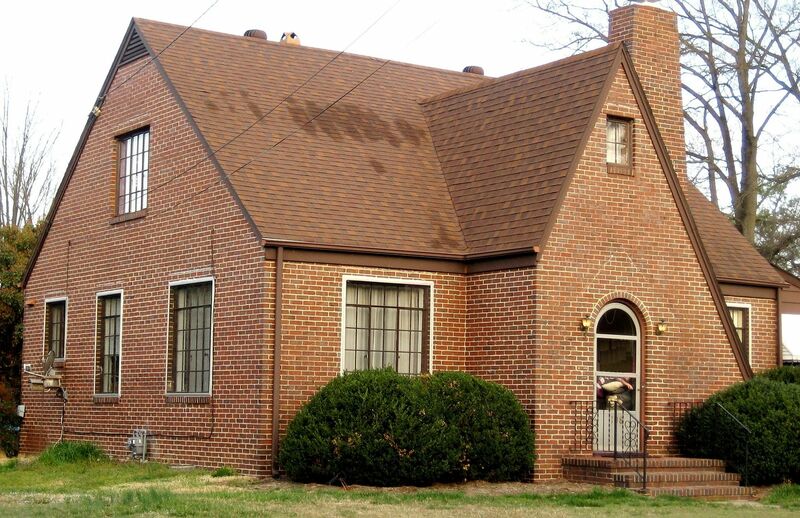 In 2003, Hopewell was promoting a brochure (showcasing a driving tour of alleged kit homes in Crescent Hills neighborhood) that identified this brick house as a Sears Dover. Whoopsie! That’s not a Sears Dover! The other three houses (that look just alike) are the Sears Dover. Ruh-roh! 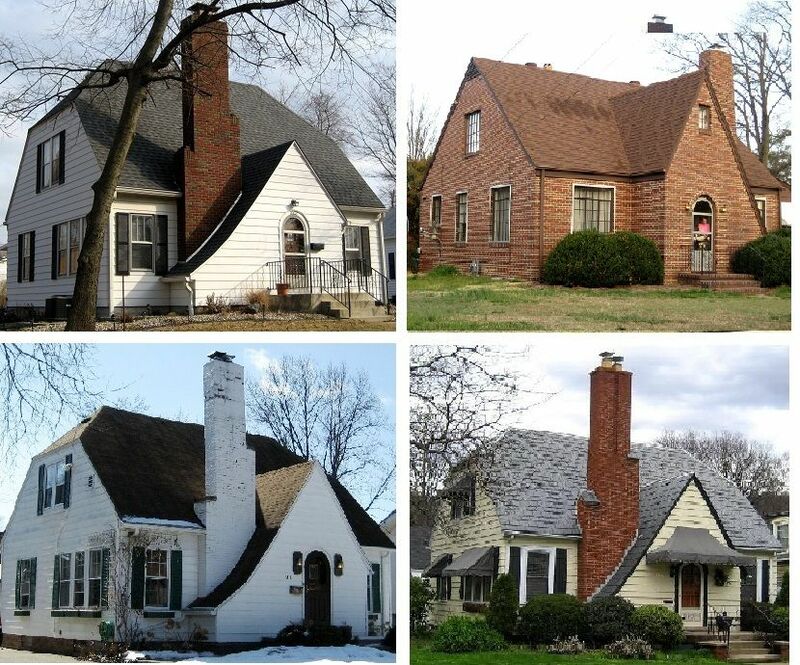 One of these homes just doesn't belong! Which one is it? If you guessed the brick house, you're right! The other three homes are the Sears Maplewood. Here's a better view of the lovely NON-SEARS HOUSE in Hopewell. And here's a Sears Maplewood (1930). 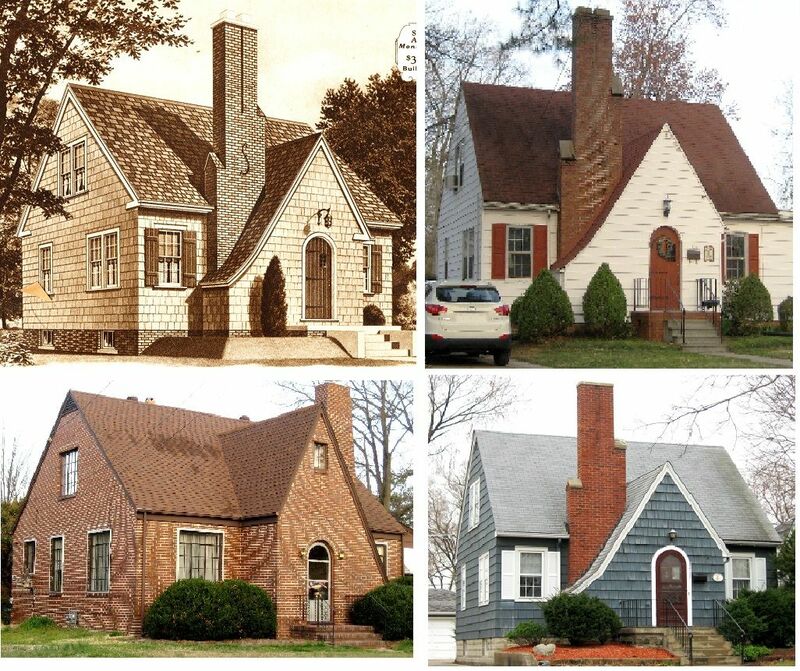 Do these houses look anything alike to you? Well, they both have windows! And a roof! And a door! I don't know who's promoting this false info on these non-Sears Homes in Hopewell, but perhaps they need to give a little thought to this "not like the others" concept. 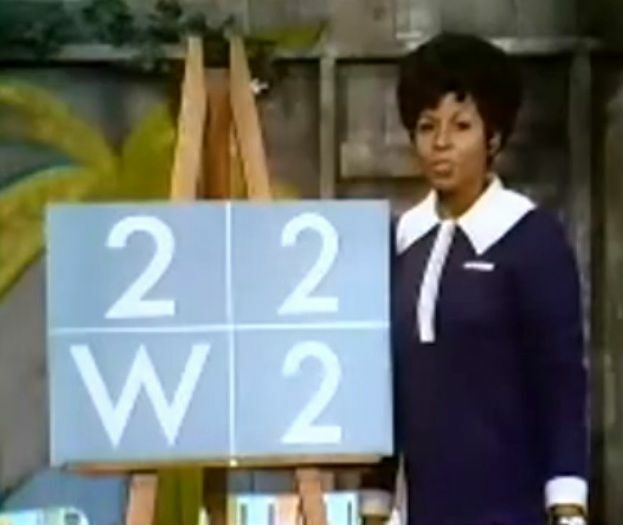 I highly recommend these Sesame Street videos for people who think that the house in Hopewell looks like a Sears Dover or Sears Maplewood. I’ve written a great deal about Hopewell. 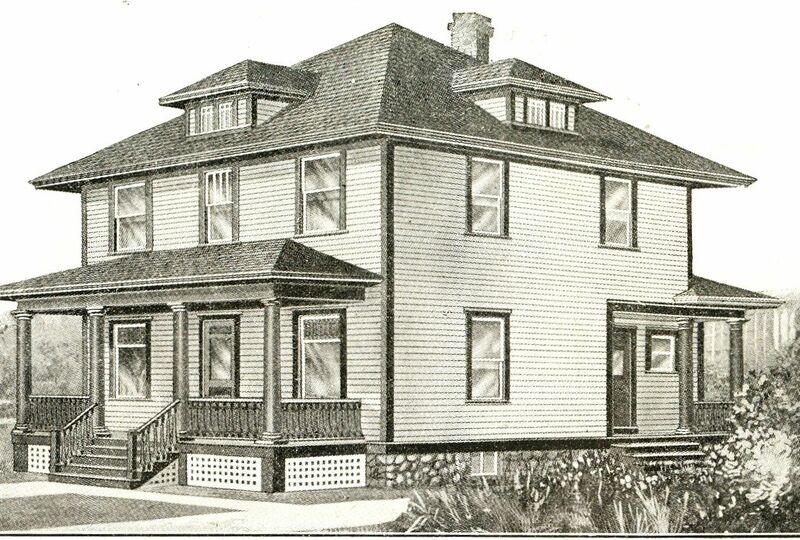 And if you want to read about the eight real Sears Homes in Crescent Hills, click here.